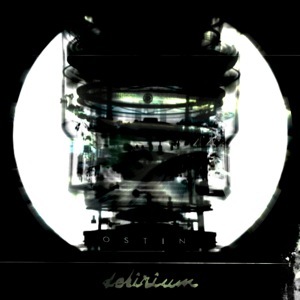 [EN] Laidback dark beats album by Russian project Ostin. Cover artwork by makemassair. [PT] Album com batidas electronicas dark pelas mãos do projecto Russo Ostin.